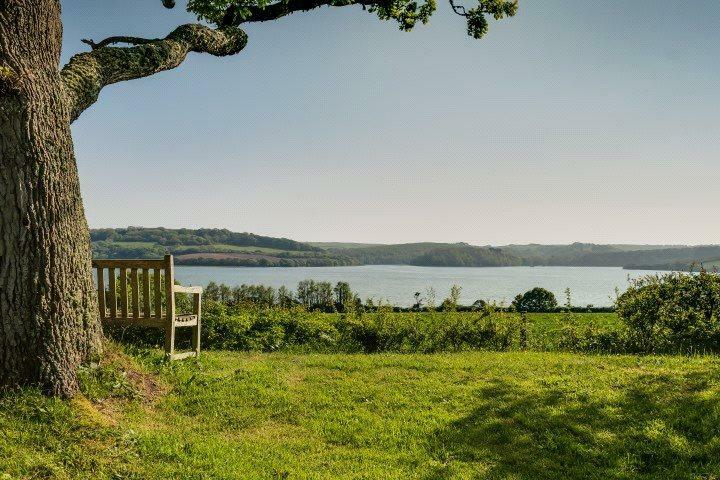 Ince Castle is a splendid, Grade I-listed place located on its own 190-acre private peninsula overlooking the River Lynher, near Saltash, in Cornwall’s Tamar Valley AONB. 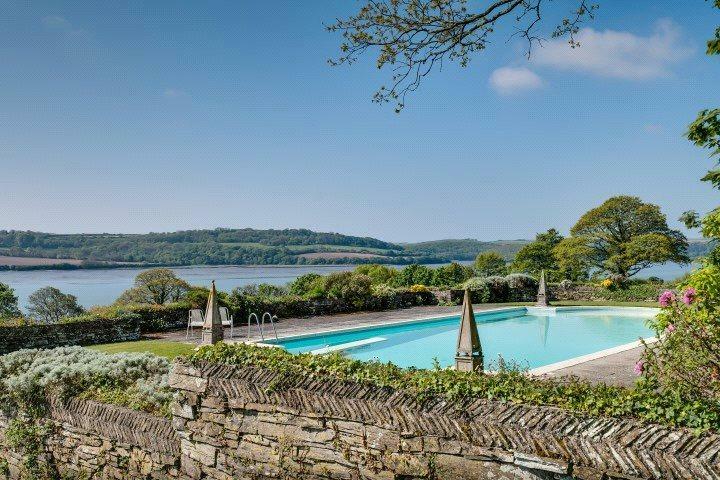 A rare and magical place with views across the river towards Plymouth and the hills of Dartmoor, Ince Castle is for sale via Strutt & Parker and Knight Frank, with offers over £7 million being sought. 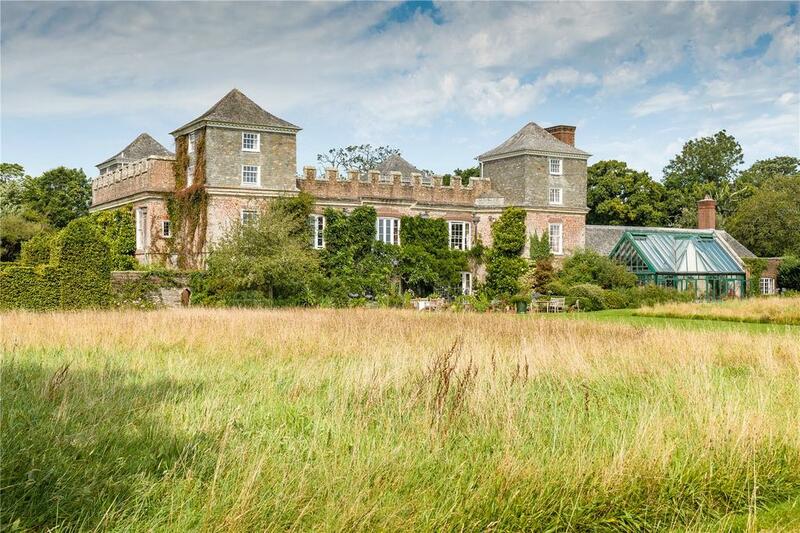 In reality it’s more a fortified brick manor than a castle, and possibly the oldest brick house in Cornwall – it was built by Henry Killigrew in the 1630s. He had the castle laid out as a rectangular keep with walls a metre thick and four square corner towers, each four storeys high, where he is alleged to have kept four wives, each one supposedly unknown to the others. During the Civil War, Ince Castle declared for the Royalists and, in August 1646, was besieged by Parliamentary forces and surrendered within a matter of hours. Thereafter, it was sold to Edward Nosworthy, Mayor of Truro, before passing to John Hobart, 1st Earl of Buckinghamshire, in the early 18th century. From the Hobarts, Ince Castle passed through various hands before being let as a farm in the 1800s and was in a poor state of repair when, in 1918, it was bought by Sir Montague Eliot, 8th Earl of St Germans. He renovated and extended it, rebuilding the south façade and adding another storey to the building. In 1960, Ince Castle was bought by Patricia, Viscountess Boyd, wife of the former Colonial Secretary Alan Lennox-Boyd, 1st Viscount Boyd of Merton, who had the lower-floor French windows installed to bring more light into the house and extended the service wing. 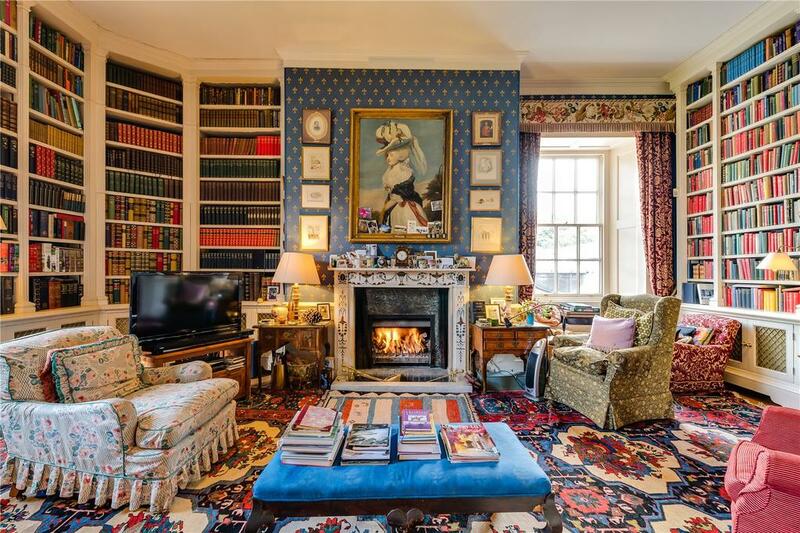 Following a disastrous fire apparently caused by a smouldering cigarette, the house burnt down in 1988, but was rebuilt with the help of English Heritage and architect Anthony Jaggard of John Stark and Crickmay. 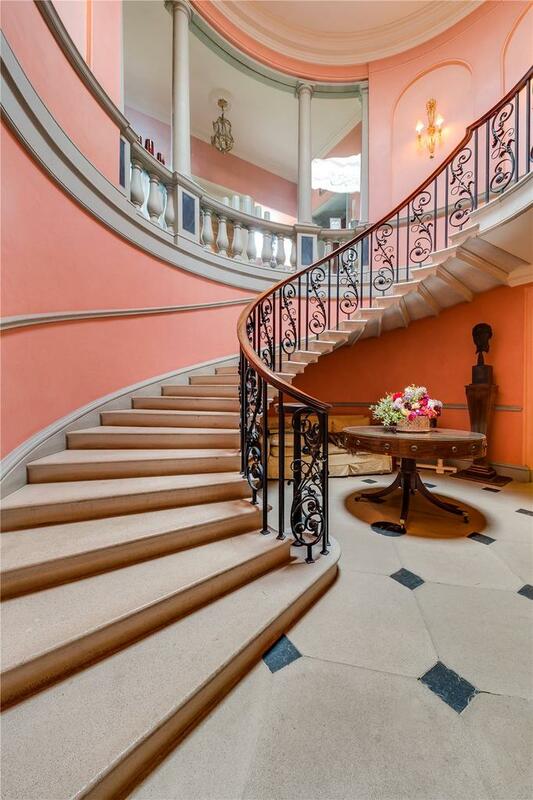 As a result, Ince Castle reverted to its original layout of a principal floor with three compartments at the front and back, with the addition of a splendid cantilevered staircase in the entrance hall. Today, Ince Castle boasts 13,958sq ft of elegant accommodation, including four fine main reception rooms, five further reception rooms, 13 bedrooms and lots of bathrooms, plus guest and staff flats. 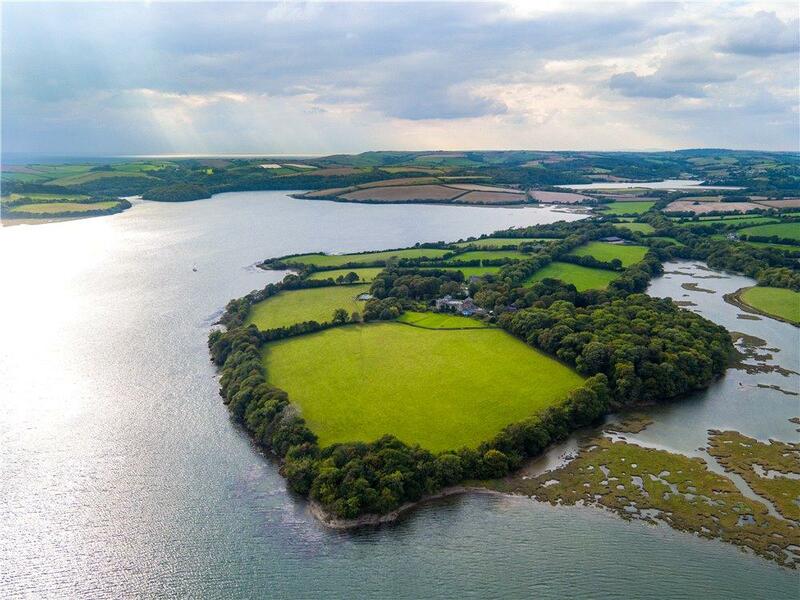 Other buildings include a secondary house and five staff cottages; amenities include a tennis court, a swimming pool, a private quay and moorings on the Lynher. 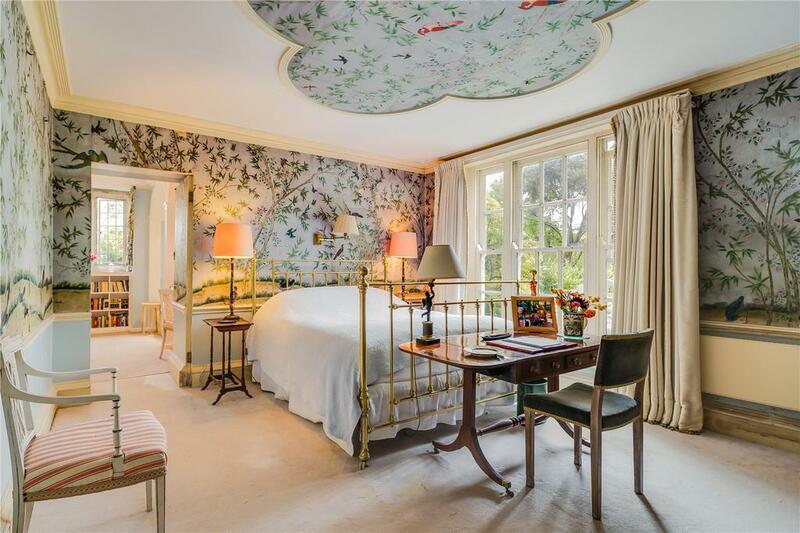 The enchanting gardens originally laid out by in the 1960s by Viscountess Boyd have been the pride and joy of the current owners, Simon Lennox-Boyd, 2nd Viscount Boyd of Merton and his wife, Alice, who, since their arrival in 1994, have added many delightful new features. Despite the late spring, there can be no better time to see the gardens massed with bulbs and hellebores under magnolias and spring-flowering shrubs, and the woods and drive carpeted with daffodils and cow parsley, cyclamen and wild orchids. Ince Castle is on the market with Strutt & Parker and Knight Frank at a guide price of in excess of £7m – see more details and pictures.